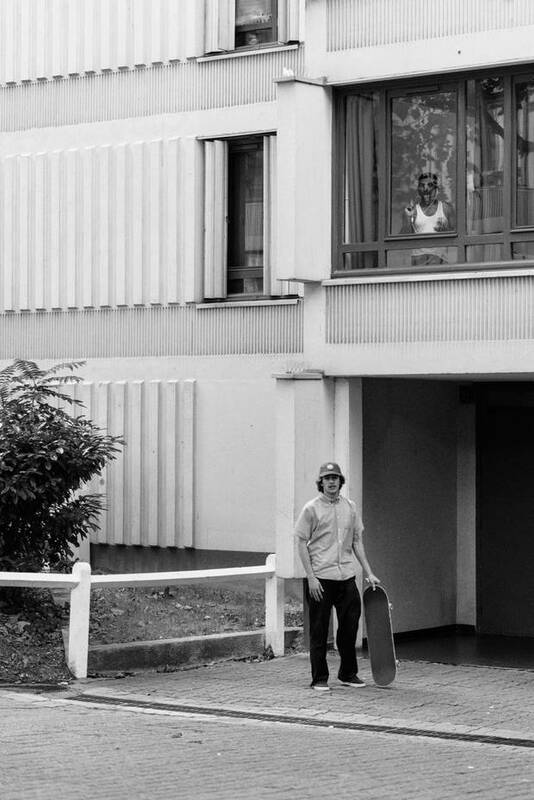 All photos shot in the east Parisian suburbs by Maxime Verret over four days. Watch the accompanying De Paris x Nike SB film by Guillaume Perimony here. 2016 Yearbook City Triptych available to pre-order here.